Newman Printing Company is consistently recognized in the most prestigious competitions of the graphic arts industry. Since its inception, Newman Printing Company has focused on achieving superior results for its clients. Newman Printing Company is proud to be the only major Houston area printing firm to have operated under continuous single-family ownership for over six decades. Over the years, Newman Printing has remained at the forefront of the commercial printing industry through the continuous enhancement of the company’s printing equipment and technology. 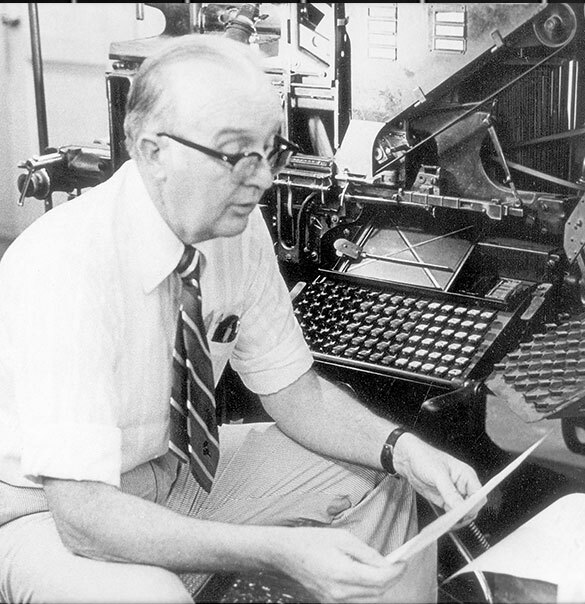 All of this was done in line with one of the guiding principles of our founder, Louis M. Newman, Jr. who said “good people and good equipment make their own market in the printing industry.” Newman Printing Company has always prided itself in having the best people and the best equipment. Our continued growth has placed us among the twenty largest printers in the Houston area. Our work has received hundreds of awards for print quality on local, state, national and international levels. 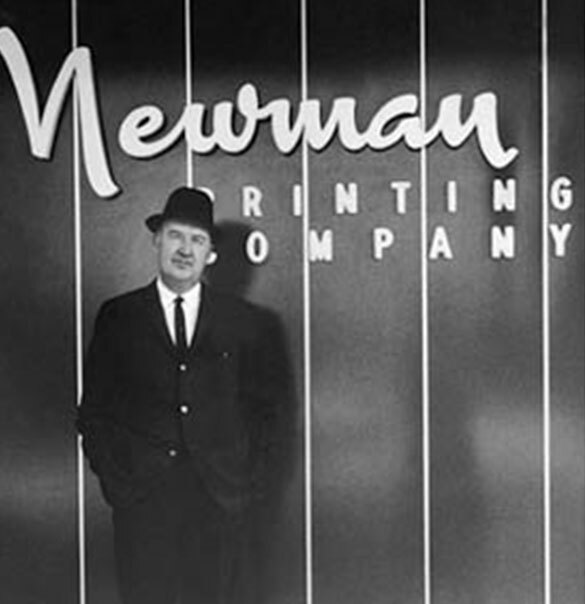 Newman Printing was founded in Bryan, Texas by Louis Newman, Jr.
Newman Printing Company introduces compositional typesetting to the region. 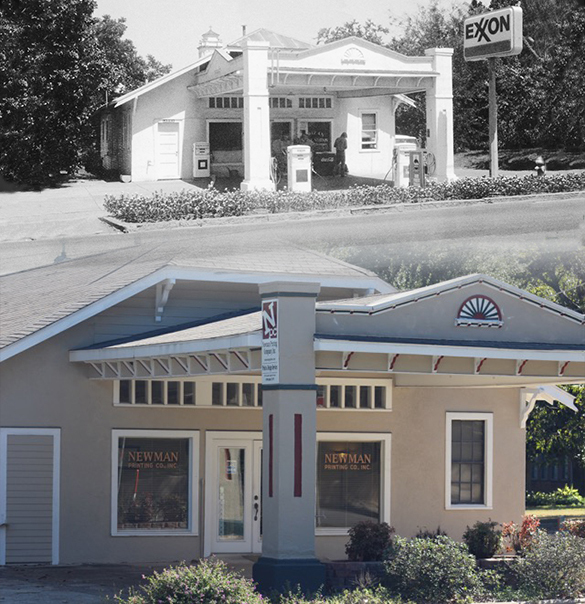 Newman Printing purchases historic building in Brenham, Texas to serve as second location. 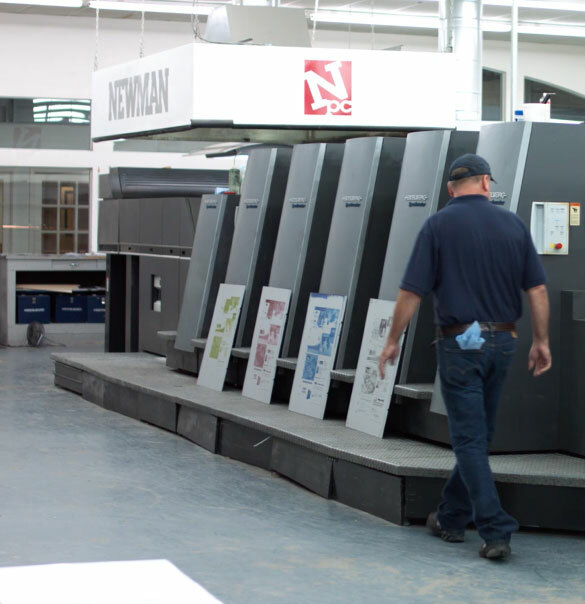 Newman Printing installs the first full color printing press in the Brazos Valley. 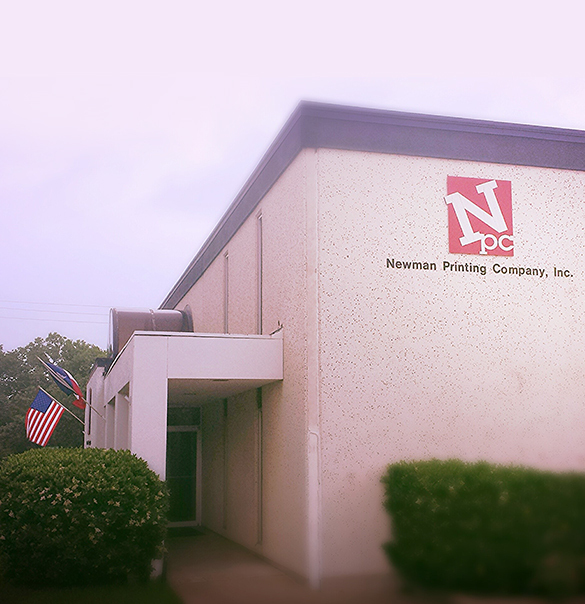 NPC expands to a 30,000 square foot plant on East 29th Street. 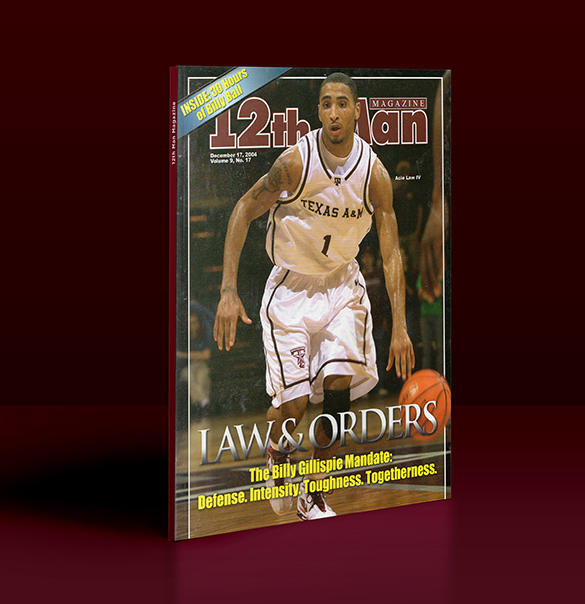 12th Man Magazine began publication. 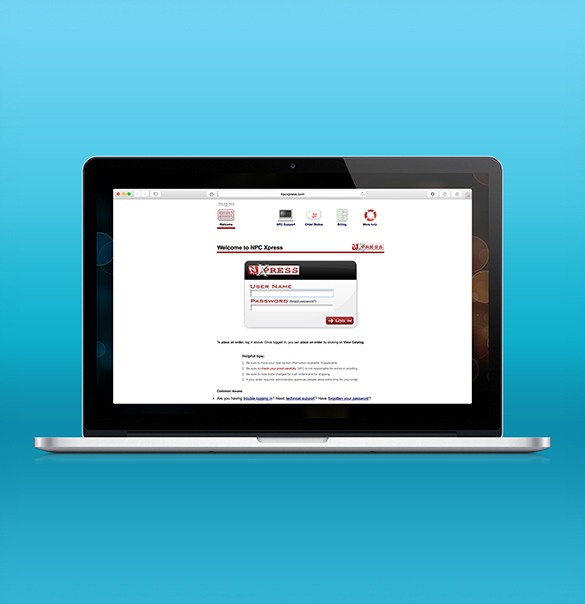 Newman Printing has now published over 400 issues without missing a single deadline. 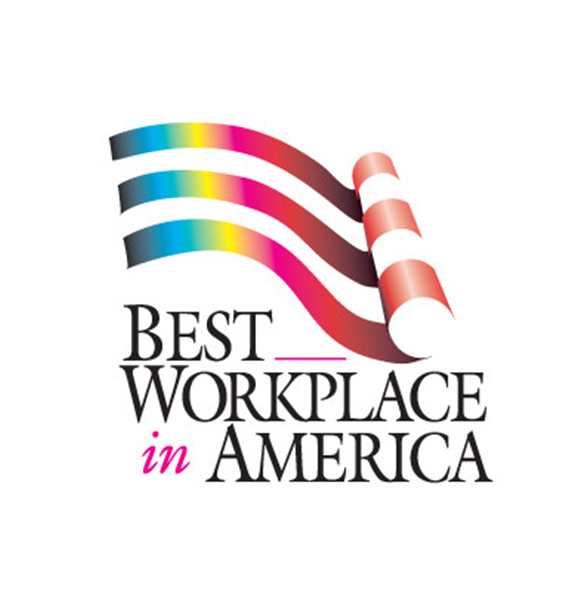 NPC was awarded the first of nine Best Workplace in America awards, sponsored by the Master Printers of America, a division of Printing Industries of America, Inc.
NPC began a technological transformation within its prepress department by introducing the first online print ordering system in area. 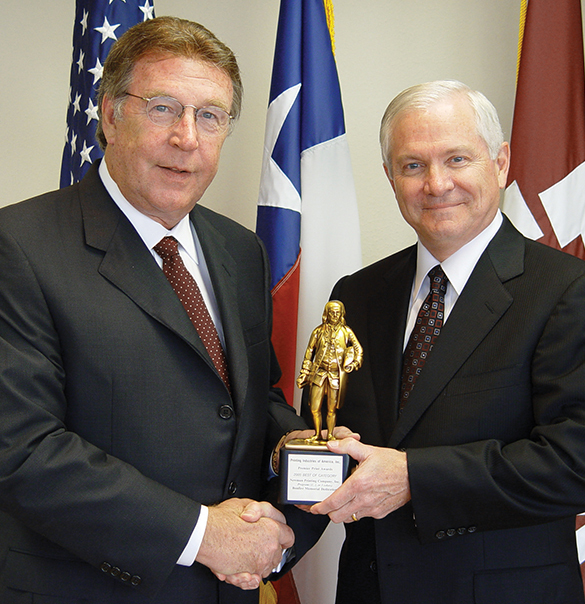 Newman Printing wins 1st national Benjamin Franklin Award in Brazos Valley. Only a sustained superior printing performance guarantees such recognition. Newman Printing becomes only printer in area to win a 2nd Benny Award for printing excellence. 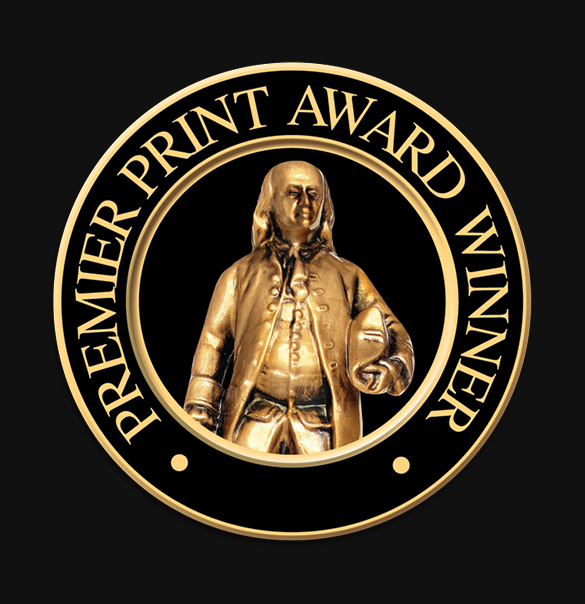 Over the years, Newman Printing Company has won hundreds of quality printing awards on its commercial print jobs, at the state, regional, and national level, including two Benjamin Franklin awards. Only a sustained superior printing performance guarantees such recognition. Each year, Newman Printing competes for graphic excellence awards, and is consistently recognized by the most prestigious competitions for the quality of our workmanship. 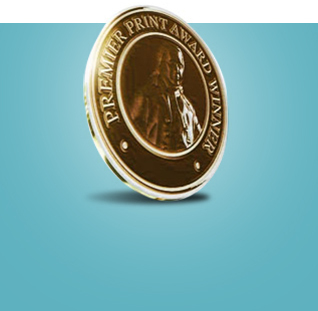 The Premier Print Award Competition recognizes the highest quality printed pieces in various categories from around the world. Printing Industries of the Gulf Coast recognizes the finest printed materials produced by the leading printers and designers in the region.